This book introduces the linkage between evolutionary computation and complex networks and the advantages of cross-fertilising ideas from both fields. Instead of introducing each field individually, the authors focus on the research that sits at the interface of both fields. The book is structured to address two questions: (1) how complex networks are used to analyze and improve the performance of evolutionary computation methods? (2) how evolutionary computation methods are used to solve problems in complex networks? The authors interweave complex networks and evolutionary computing, using evolutionary computation to discover community structure, while also using network analysis techniques to analyze the performance of evolutionary algorithms. 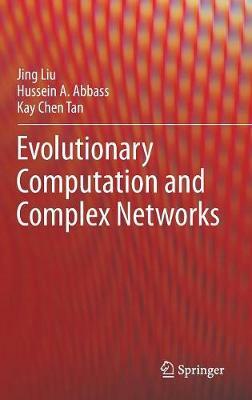 The book is suitable for both beginners and senior researchers in the fields of evolutionary computation and complex networks.